I look at the Beautiful Brown Girls group as my child, and anyone with children (or anything you love really) knows if someone gets near it/them you’re watching them like a hawk! I’m very “momma-bee”ish when it comes to BBG. I want to provide the BBG ladies ONLY the best experiences, and the highest quality when it comes to our events and everything BBG related. It’s funny because I can’t remember exactly how I met Coach Cass, but I do remember the exact moment she made a huge impact in my life. Back in 2011 I was between a rock and a hard place. I was at a point in my career that I knew I needed a change. I was currently working for a Public Relations/Online Marketing firm based in NYC but luckily I had the flexibility of telecommuting since I had moved back to Miami. I really did love what I did. I had been with the company for about 5 years at that point and was currently the General Manager for the mega PR firm. I mean it was literally my Dream Job, but something in me just was not happy. I spent weeks and weeks contemplating what I would do. I came up with several options all of them included resigning from my position but then what happens next is where things got REAL fuzzy. I had a family that I had to provide for, bills that weren’t going to pay themselves, and the list went on and on. My first thought was to leave to get more into corporate marketing. I doubted myself that I could actually do it. I figured maybe I would have to go back to school, or maybe I wouldn’t get a job because of lack of experience. 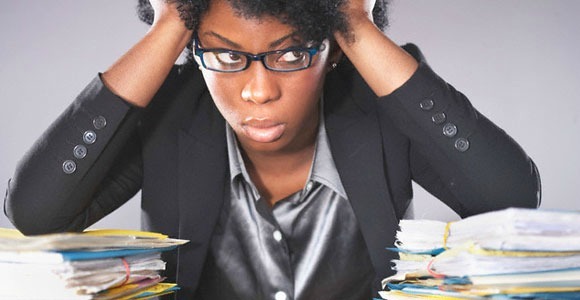 More school meant more student loans, and bills and I decided to give up on that thought and just stay at the job I know hated just because it paid the bills. In comes Coach Cass… I was on her mailing list and would get her inspirational messages all the time and I got an email to schedule a 30 minute consultation. I immediately signed up for it. I actually thought about canceling my session a few times because the term “life coach” scared me lol. I just knew she was going to have me spewing out all of my secrets. When we got on the phone call she was so calming and reassuring and it made me feel much more at ease. I explained to her my dilemma and my confusion on what to do next with my life. She asked what do I now view as my ideal job and I told her about my aspirations to move more into corporate marketing, in the next breath I read off all the reasons why that wouldn’t work of course. Coach Cass being Coach Cass helped me to strategize actionable ways I can start working toward that goal without having to go back to school, or overthinking it. We literally planned step by step ways to get my foot in the corporate door without spending TONS of money. I hung up thinking wow it really is that easy, and why didn’t I think of this?! lol. A few months later I put in my resignation at the company I was working for that was my bread and butter, and two years later following the steps I mapped out with Coach Cass have been successfully working in corporate marketing and even came in at the Director level yea!!. She showed me the proper way to market myself, and highlight attributes and achievements that I already had that would look good to potential employers. It was such a seamless transition for me all thanks to following her advice. We’re human and we tend to put so much pressure on ourselves to solve everything and sometimes it’s okay to sit down and focus your thoughts. 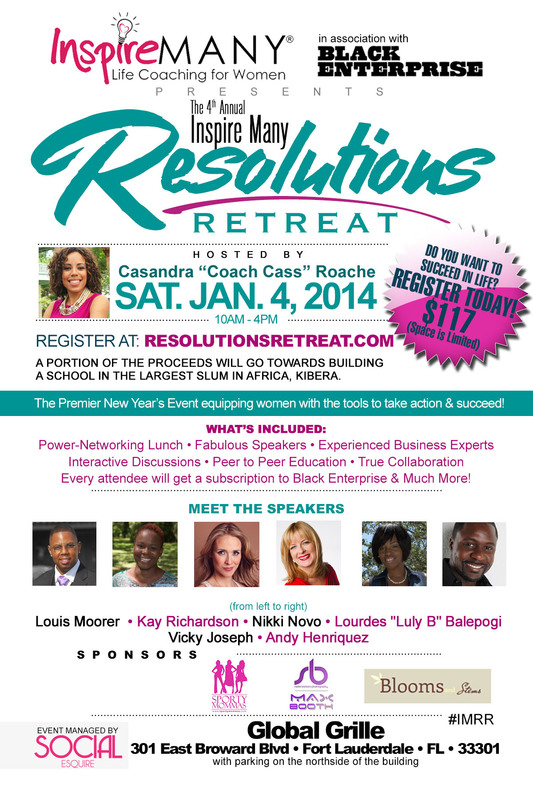 I’m so excited to invite the Beautiful Brown Girls to be be apart of her 4th annual Resolutions Retreat. I only recommend the BEST things to my BBG ladies and Coach Cass is it!! This year’s Resolutions Retreat is all about Passion. Progress. Profit! Who needs to be at this retreat? Entrepreneurs, Mompreneurs, Solopreneurs, Authors, Fitness buffs, Visionaries, Ambitious and folks who just need a good swift kick to take action! Click here to signup TODAY – http://www.resolutionsretreat.com/ TYPE IN “BBG” in the discount code area for 20% off!! If you’re at a cross road and need a helping hand to make a decision, you will surely be given some great direction at this retreat. They’ve got a great line up of speakers all who are experienced business experts. You can also use your BBG discount!!! Enter the discount code “BBG” for 20% off. 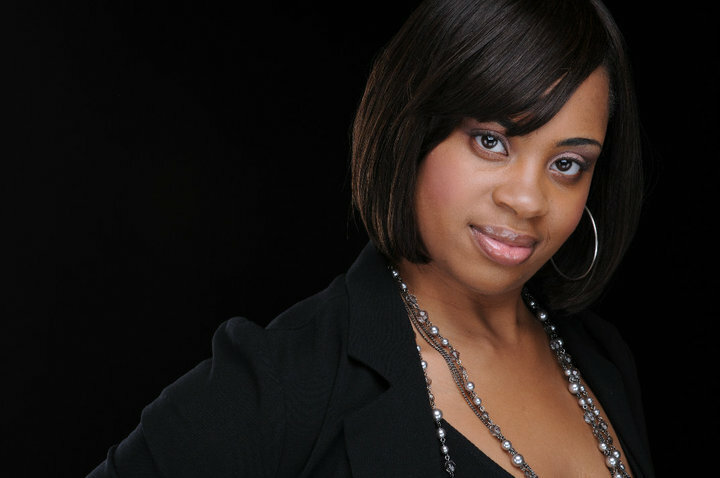 For those who aren’t familiar with Coach Cass and her organization Inspire Many Enterprises you can get more info on her website – http://inspiremany.com/. Previous post ← I’m Still Alive!